In the previous post I praised Howard Jacobson for his skill in weaving comedy and tragedy. 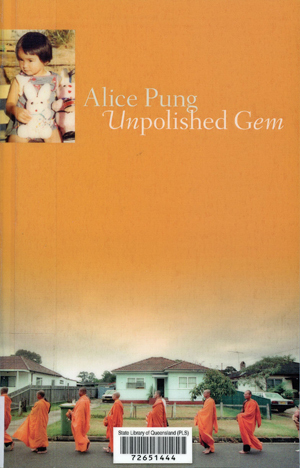 Alice Pung seamlessly blends comedy and pain, edged with tragedy, and she achieves this in a quieter, more understated way than Jacobson, who parades his cleverness. The pain arises from Alice Pung’s situation, pressured to conform to two cultures – Chinese-Cambodian and Australian – and remaining an outsider to both, causing mental anguish that almost paralyses her. The tragedy behind the story is that of the Cambodian genocide, which her father has survived. Sven Birkerts described the glory of memoirs that search for patterns and connections by using a double vantage point – then and now. Pung deploys an additional double viewpoint, seeing the world through the eyes of both cultures, providing the reader with insight into how different groups react to each other. I was completely engaged by Pung’s voice and storytelling skills. She weaves episodes from her parents’ and grandparents’ past with their lives in their new country and her own coming of age. She is tough and realistic about members of her family and tougher on herself, and while she sometimes resents the pressures or feels sorry for herself, the memoir itself is written without bitterness or self-pity. At seventeen her defences fail her, and the descriptions of what happens in her head constitute some of the best writing on depression and anxiety that I have read. 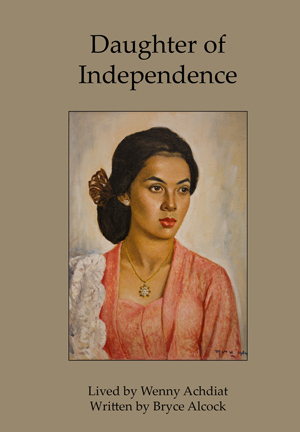 In this book she does not deal in depth with the Khmer Rouge genocide. Wisely, she left that until she was ready, and has included it in her just published follow-up memoir, Her Father’s Daughter (see review here). I look forward to reading it, with some trepidation, but also confident that her story-telling skill and sense of humour will carry me through.